Washington Square Park, Pershing Rd. and Grand Blvd. 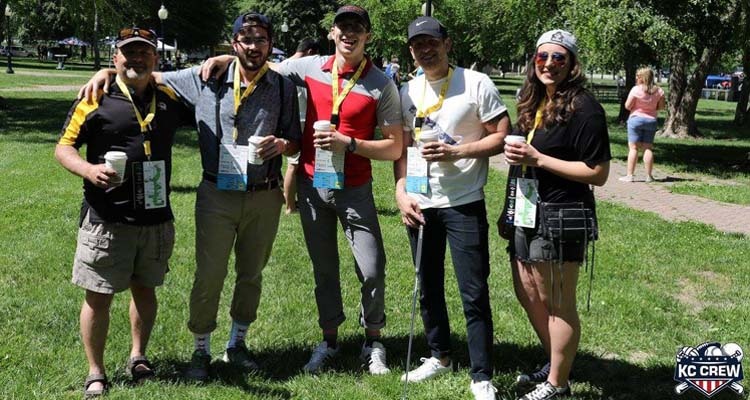 Tee off with friends and celebrate Kansas City’s urban growth as KC Parks partners with KC Crew and Live KC for the fourth annual Downtown Open Golf Tournament and Pub Crawl!